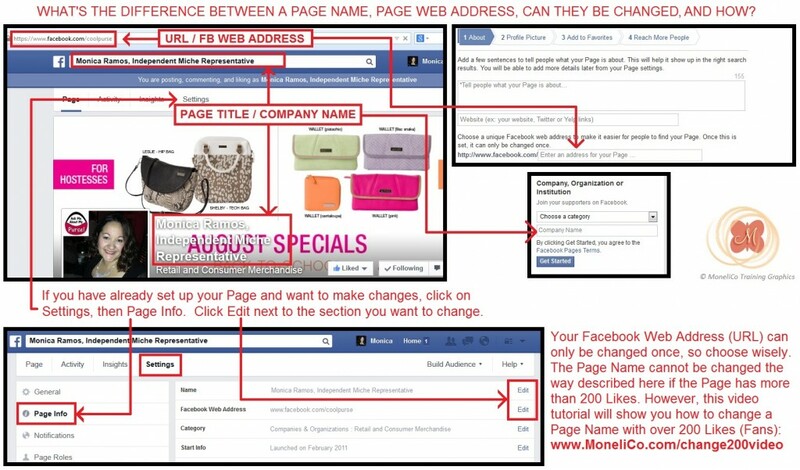 To create a brand new page, go to www.facebook.com/pages/create. You can also just click on the green “Create Page” button located at the top left of every Page (except yours – you will not see this option when you are visiting a page you are an admin of). Learn more about these categories here. 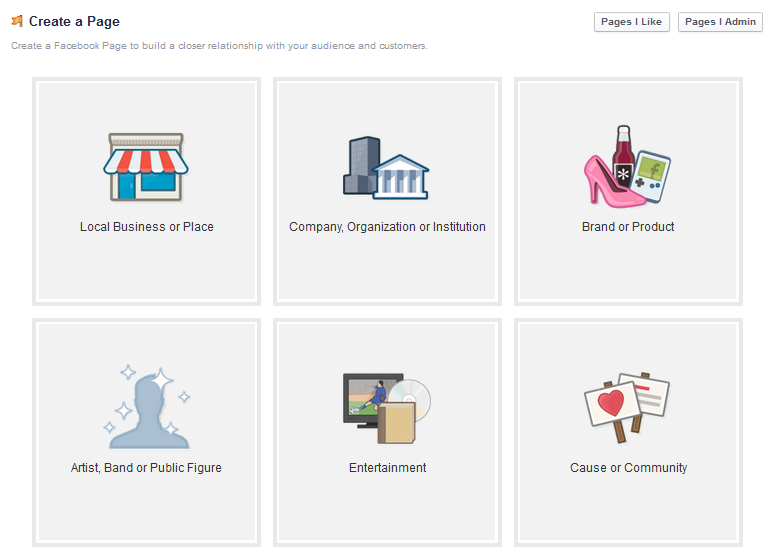 You CAN change your Page Category any time and as often as you need to after your Page is created. Just click on Settings, then Page Info, then on the Edit link to the far right of Category. To go back and change your Page Name click on Settings, then Page Info, then on the Edit link to the far right of Name. If you need to change your name after you’ve reached 200 Likes, you will need to fill out a form to request the change. A “Request Change” link will appear after you click on Edit. Click here to see a video I created with more information on how to do this. The URL or web address (aka username) of your Page can only be changed once and never again after that. Ever. So be very careful when making this choice. 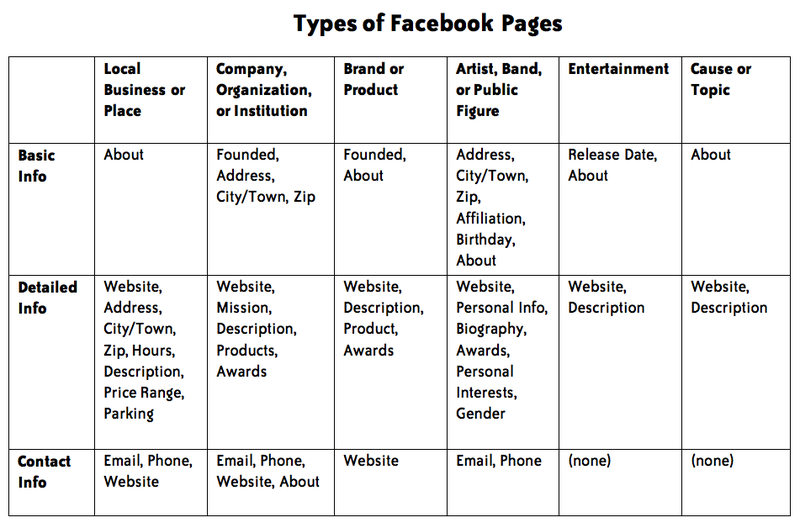 More tips like these can be found in my recently updated e-book: Top 25 Facebook Tips for Direct Sellers. Be sure to subscribe to my Newsletter for monthly business tips and life hacks. Each month I offer a free gift to my subscribers plus discounts on all my digital products. 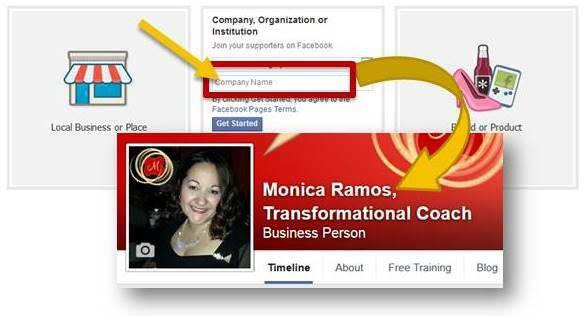 This entry was posted in Direct Sales, facebook, small business, social media, tutorials by Monica Ramos. Bookmark the permalink.